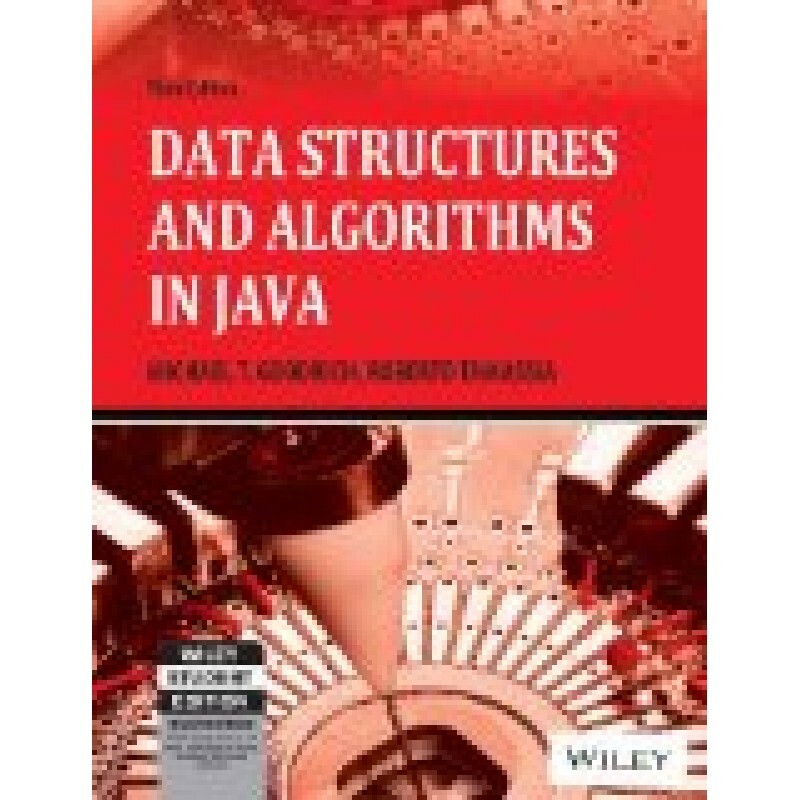 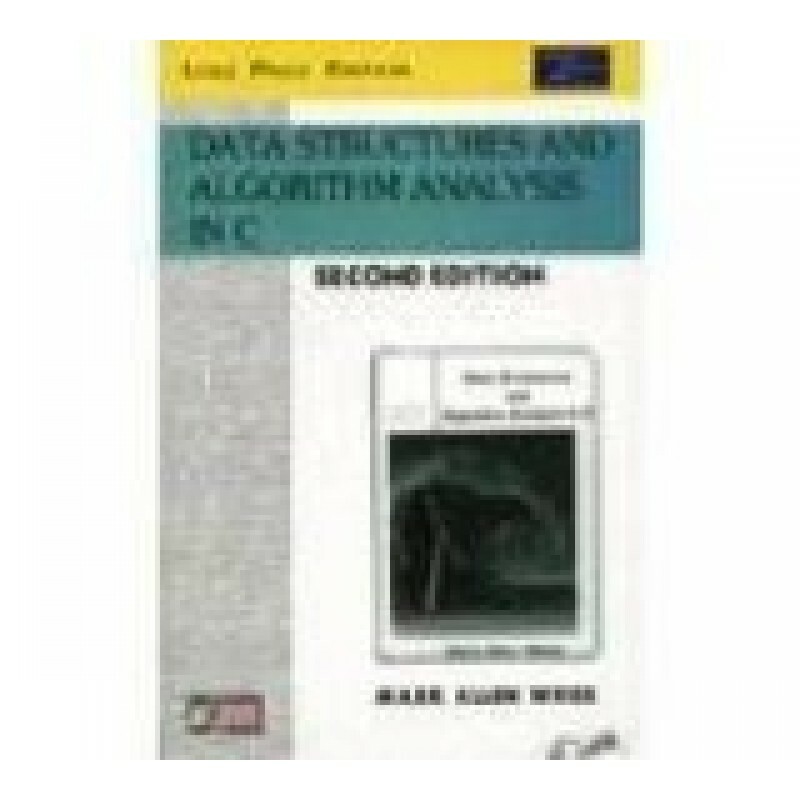 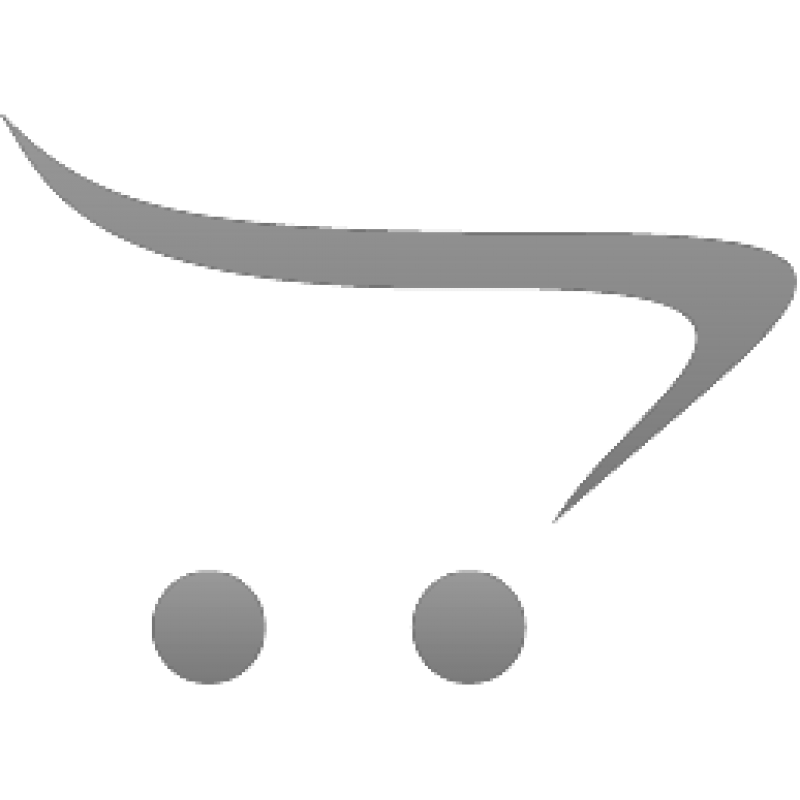 Data Structures and Algorithm Analysis in C by PearsonAuthor : WeissPublishers : Pearson..
Data Structures And Algorithms In Java, 3Rd Ed by WileyAuthor : Roberto Tamassia Michael T. Goo..
Discrete Structures - Technical Publications.. 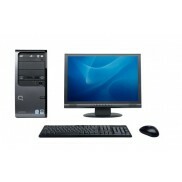 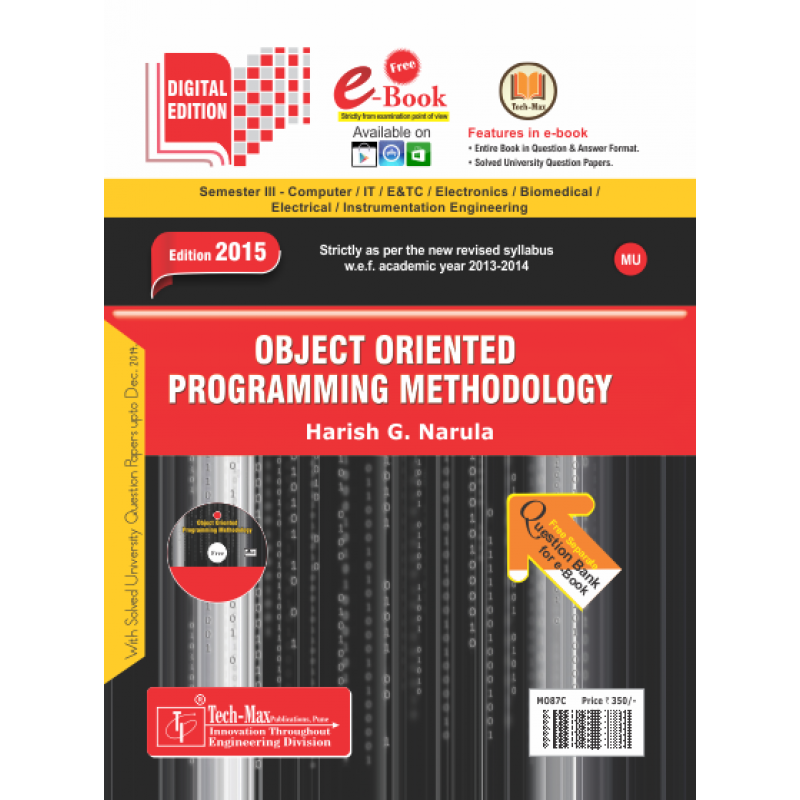 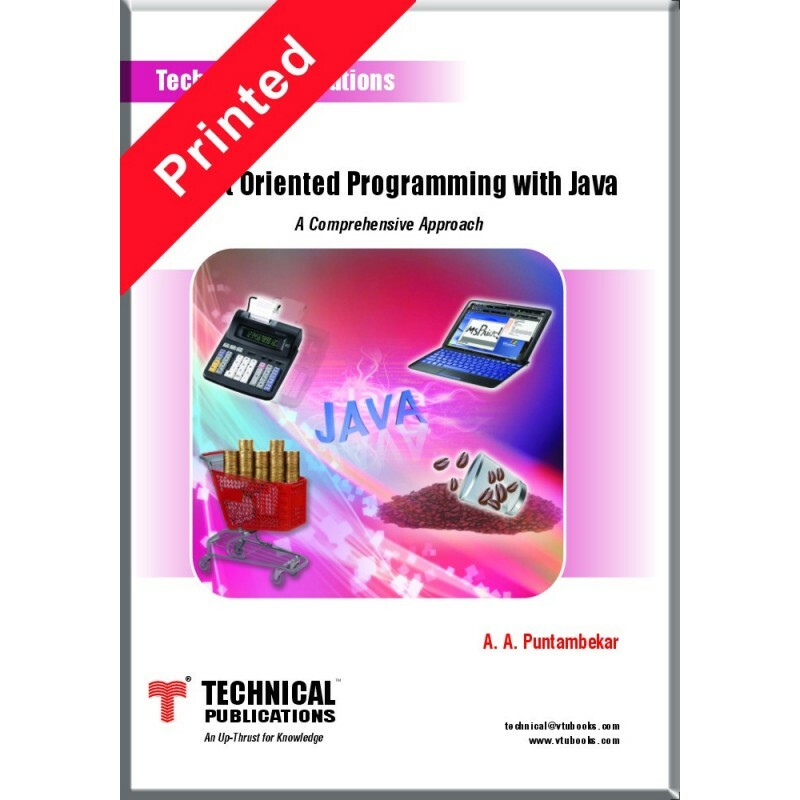 Object Oriented Programming with Java by technical publication.. 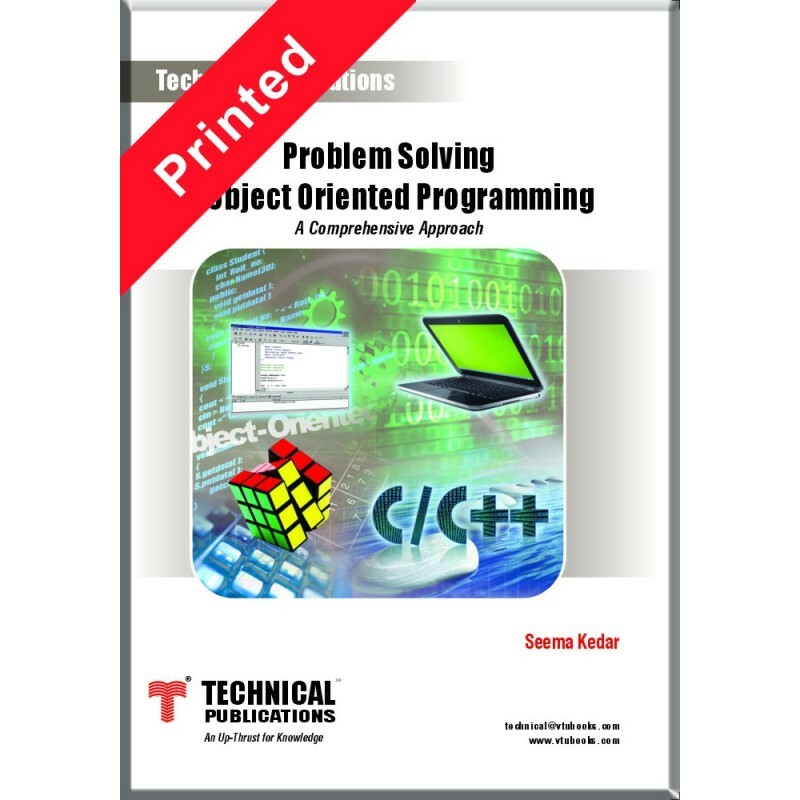 Problem Solving and Object Oriented Programming 1st edition, by Seema Kedar.. 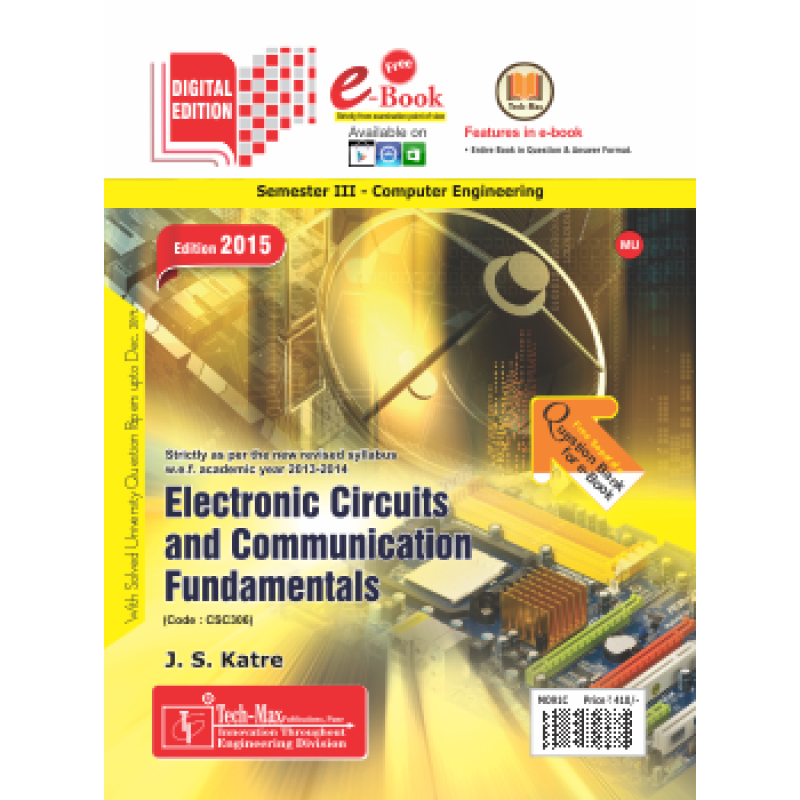 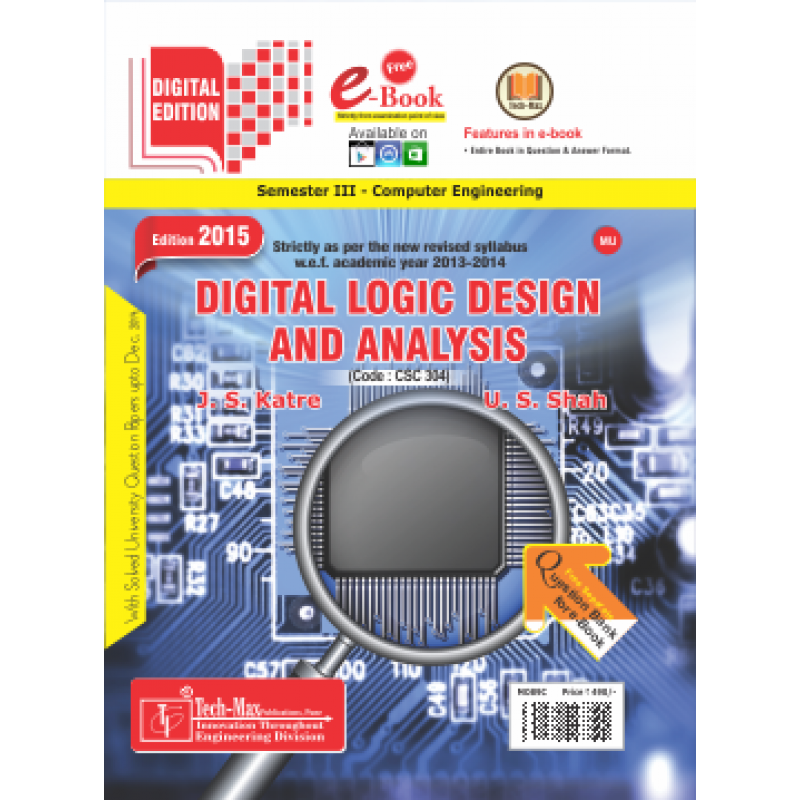 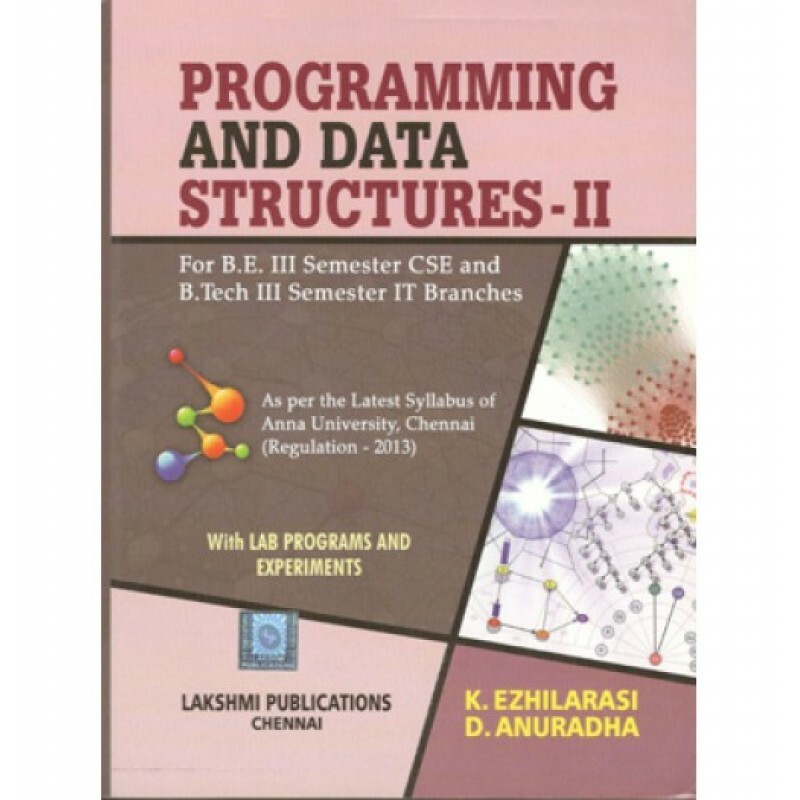 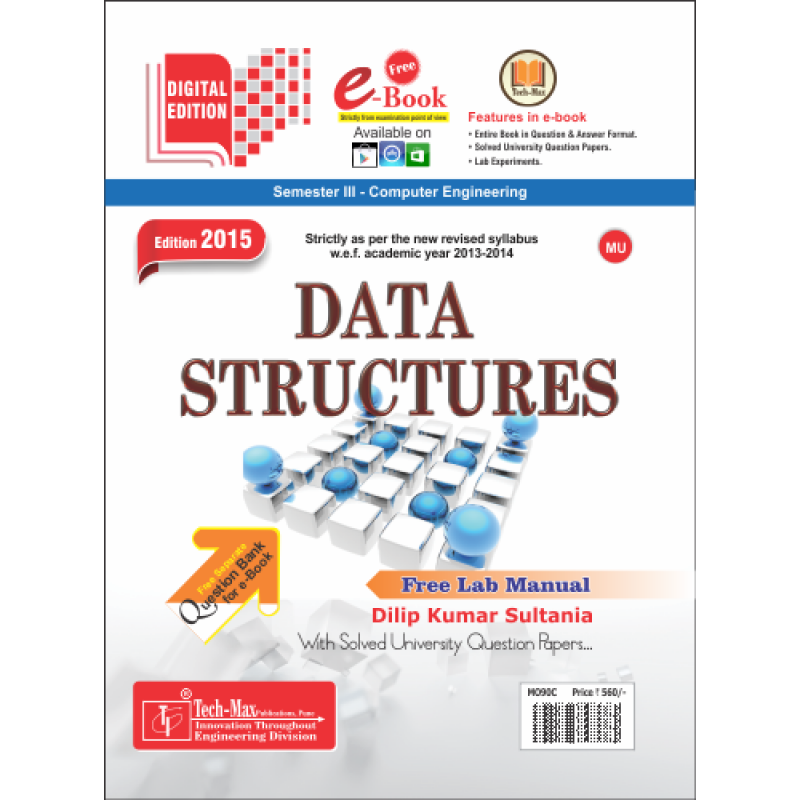 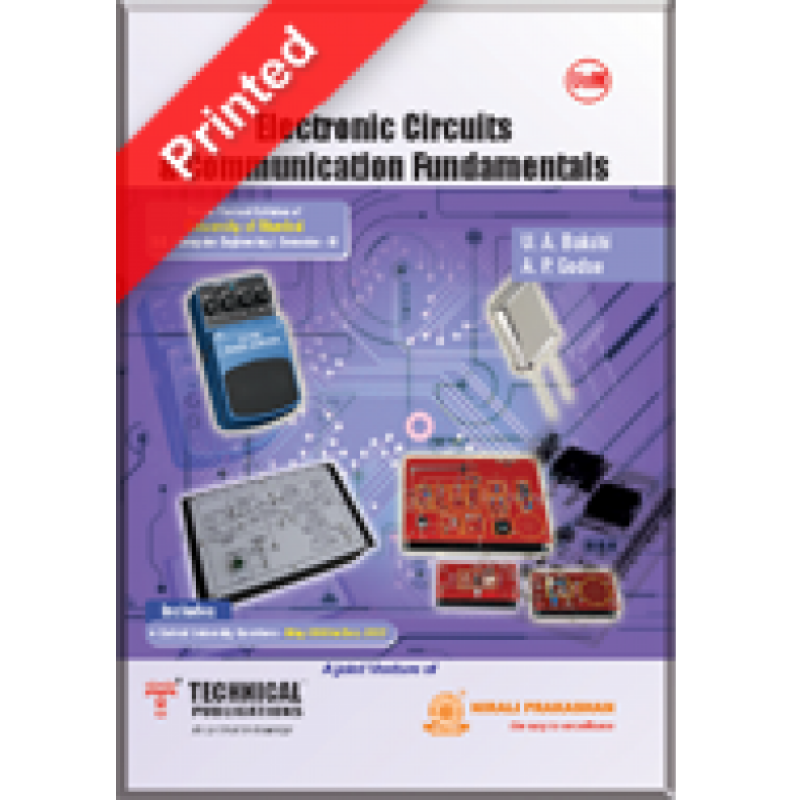 PROGRAMMING AND DATA STRUCTURE II Publisher:Lakshmi PublicationsAuthor:K.Ezhilarasi and D. Anur..